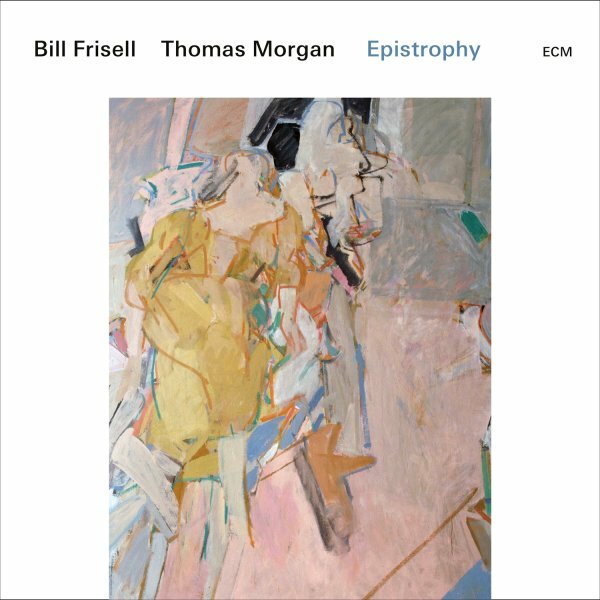 The fragile side of Bill Frisell, captured here in a really beautiful way – a set of unadorned live duets with bassist Thomas Morgan – playing together at the Village Vanguard, with a sound that's maybe even slightly warmer than the album might have been than if recorded by ECM in the studio! The set's got Bill using all these subtle, careful elements in his guitar – sounds that might be overshadowed in a larger setting, especially when his work on the strings gets a bit more complex – and Morgan's bass is often quite spacious, leaving much of the core energy to come from Bill. Titles include "Mumbo Jumbo", "Lush Life", "Save The Last Dance For Me", "All In Fun", "Wildwood Flower", "You Only Live Twice", and "In The Wee Small Hours Of The Morning". © 1996-2019, Dusty Groove, Inc.